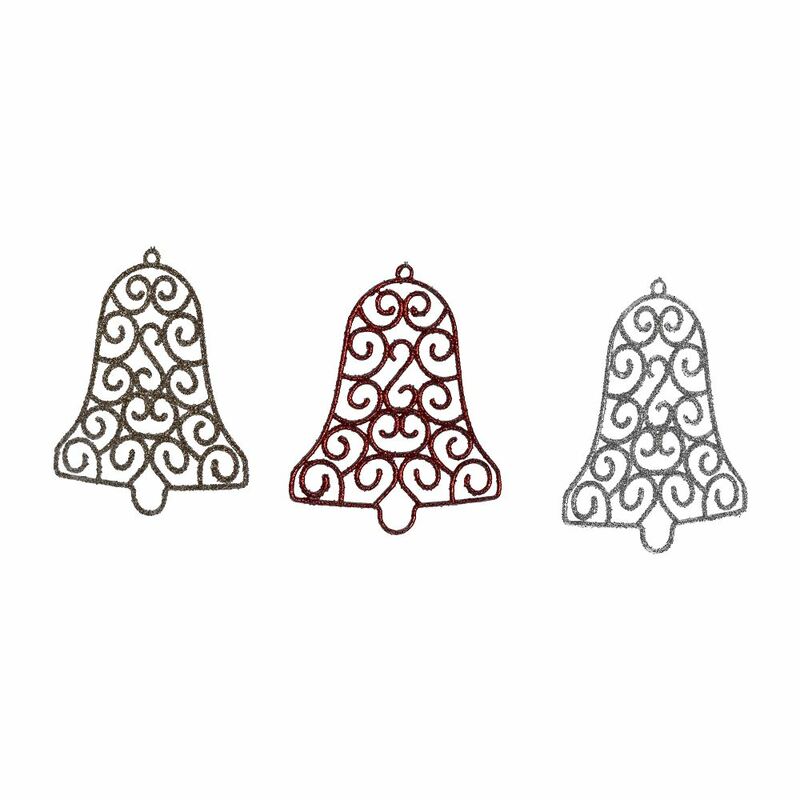 Ring in Christmas with our Glitter Christmas Bell. 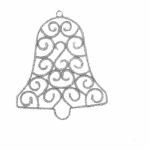 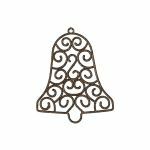 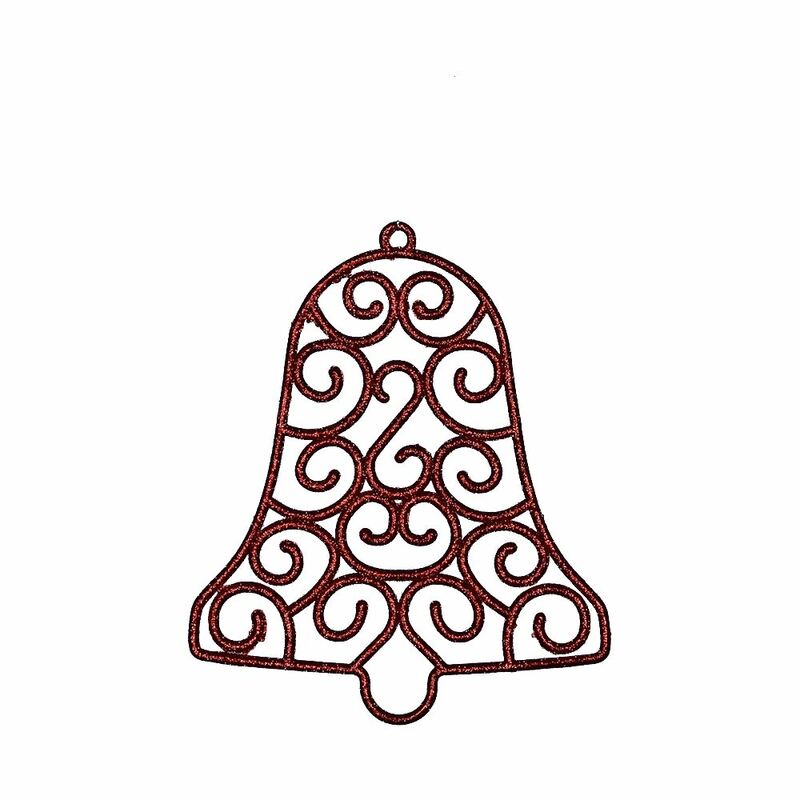 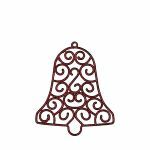 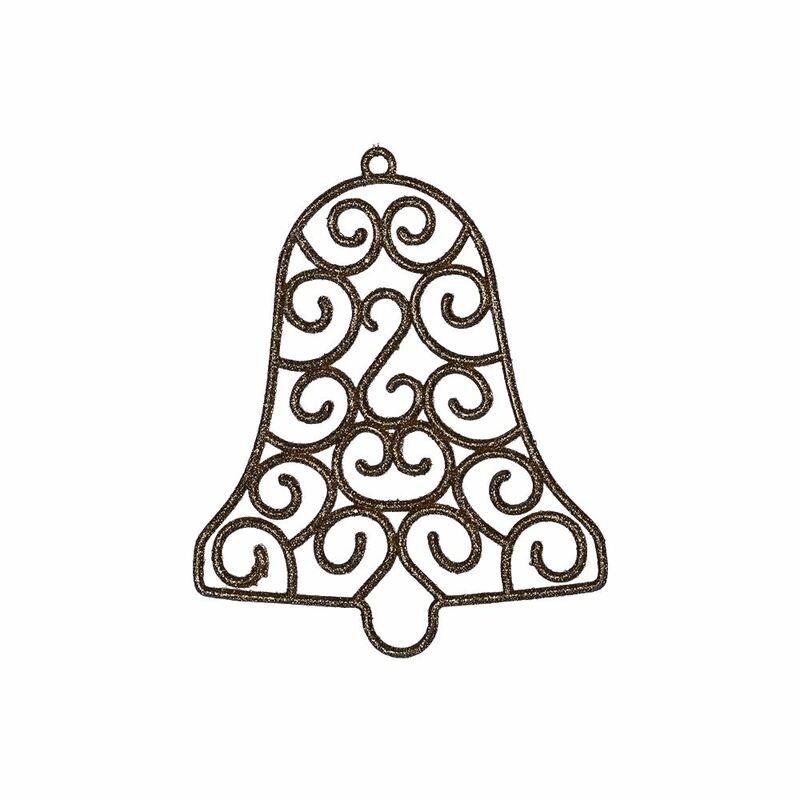 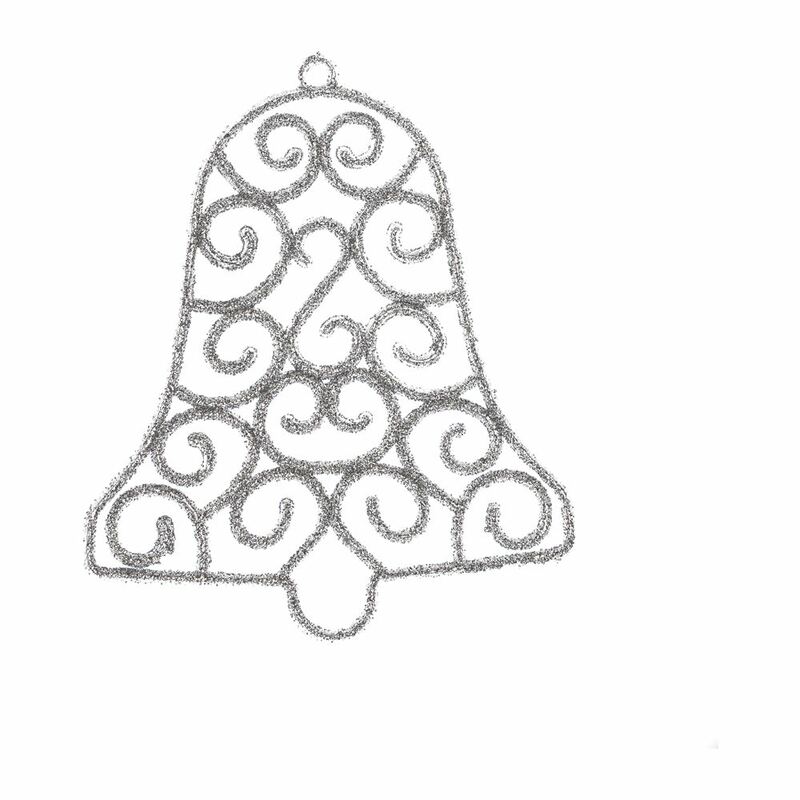 This delightful ornament continues the Christmas tradition in burgundy or grey and has a delicate design within the bell shape. 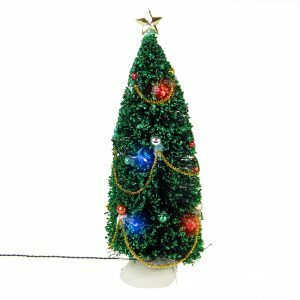 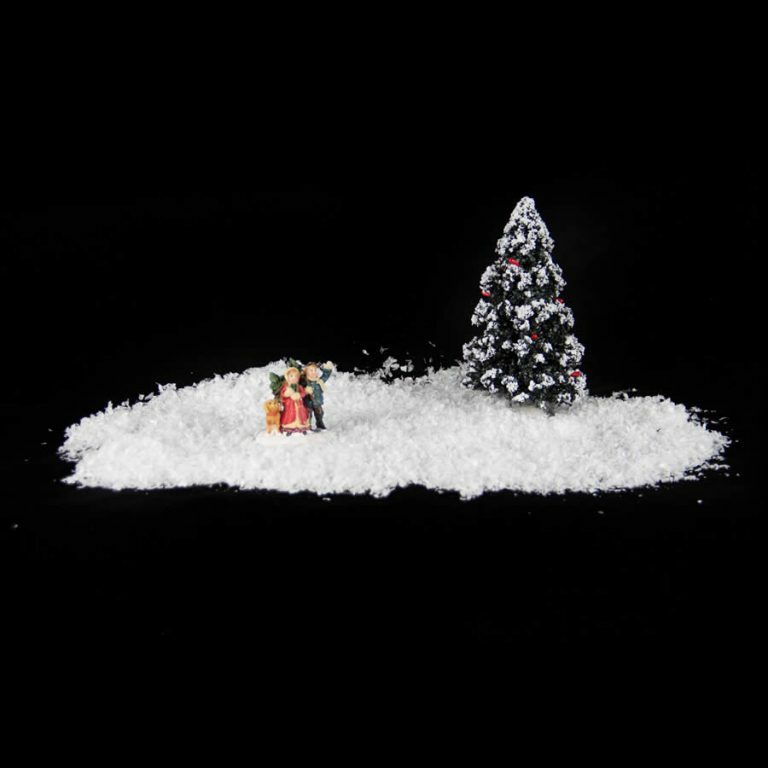 Use with our Glitter Sleigh, Glitter Gift, Glitter Rocking Horse and Glitter Christmas Tree to create a powerful Christmas theme on your tree. 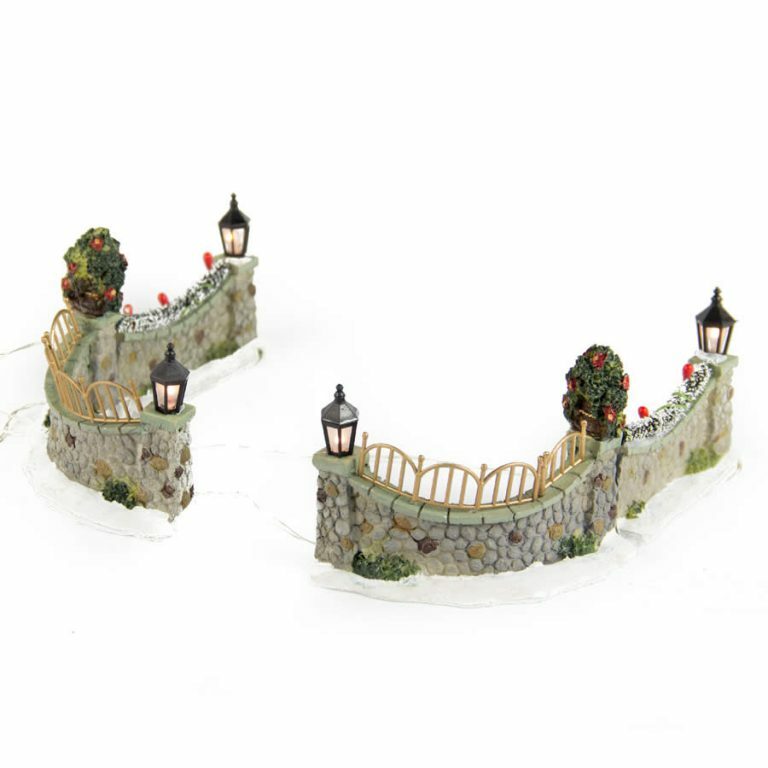 Hang in the middle of your door wreath, or use on your garlands and centrepieces for a lovely effect.